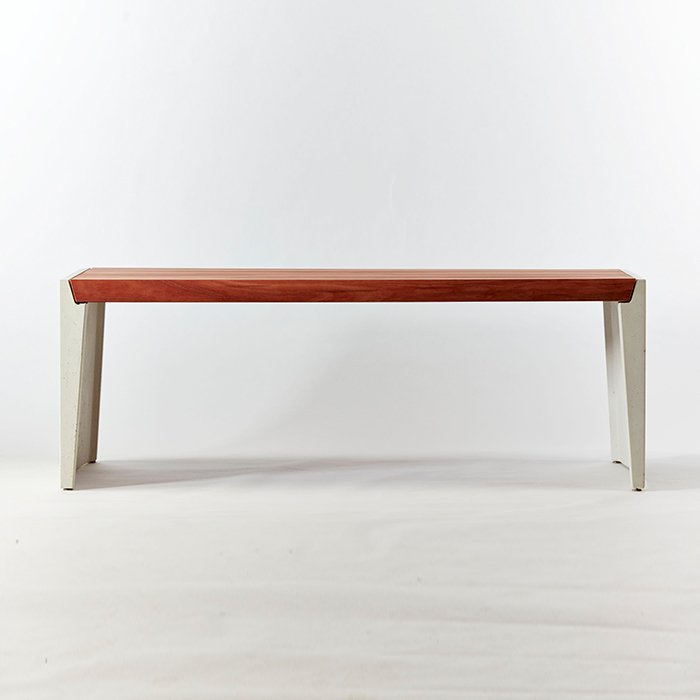 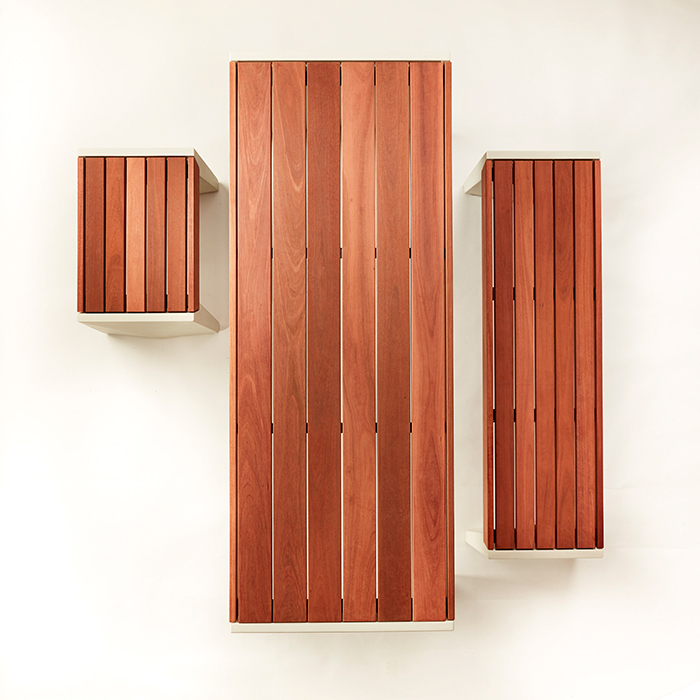 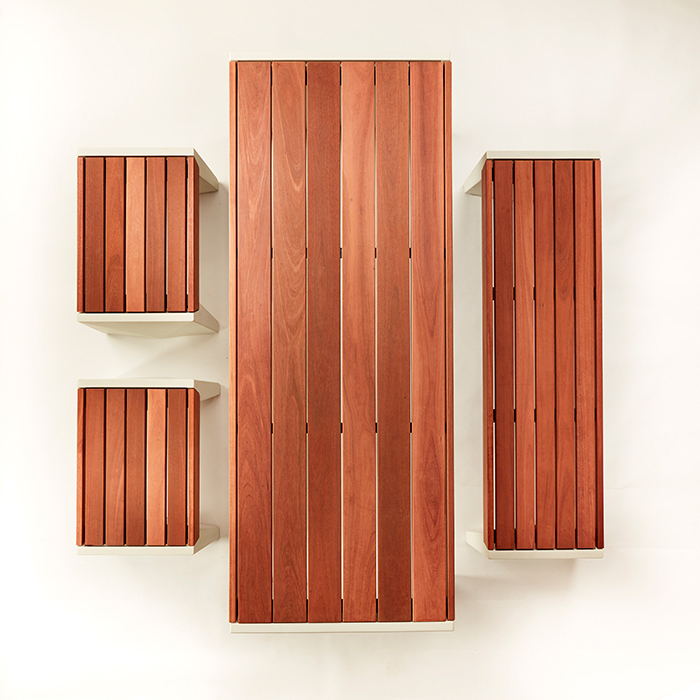 The STRATA Beam Table is apart of the STRATA family of products. 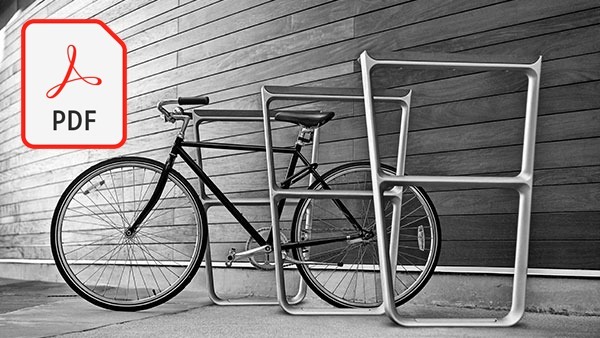 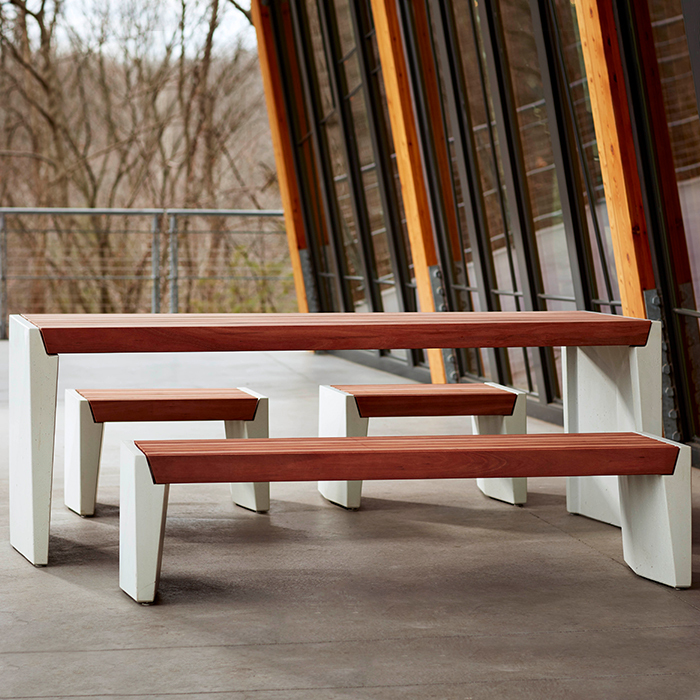 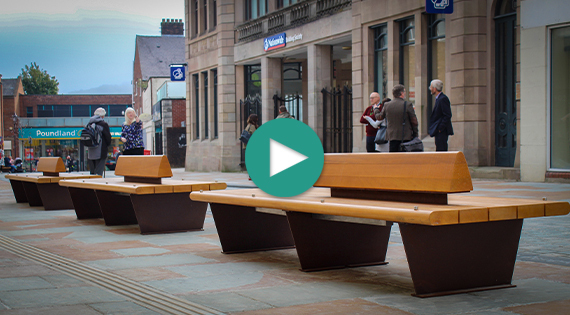 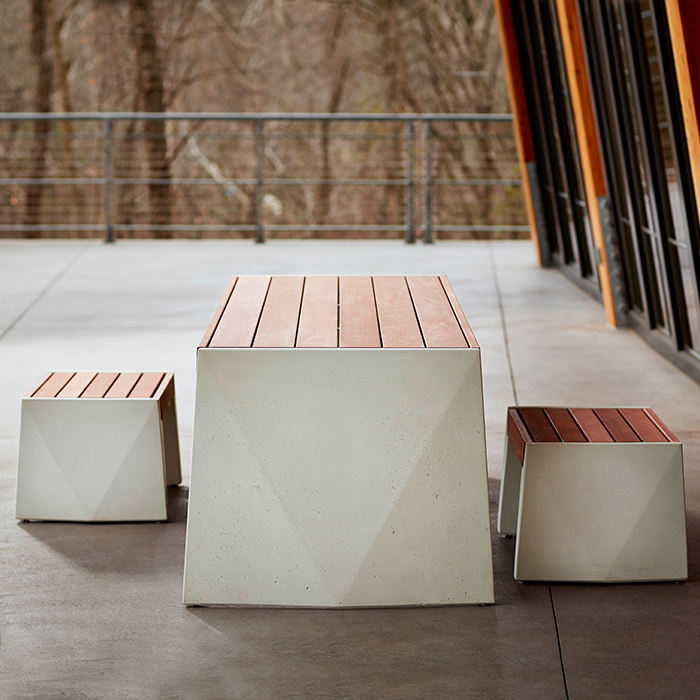 Together they create distinctive gathering and resting places in natural and urban settings. 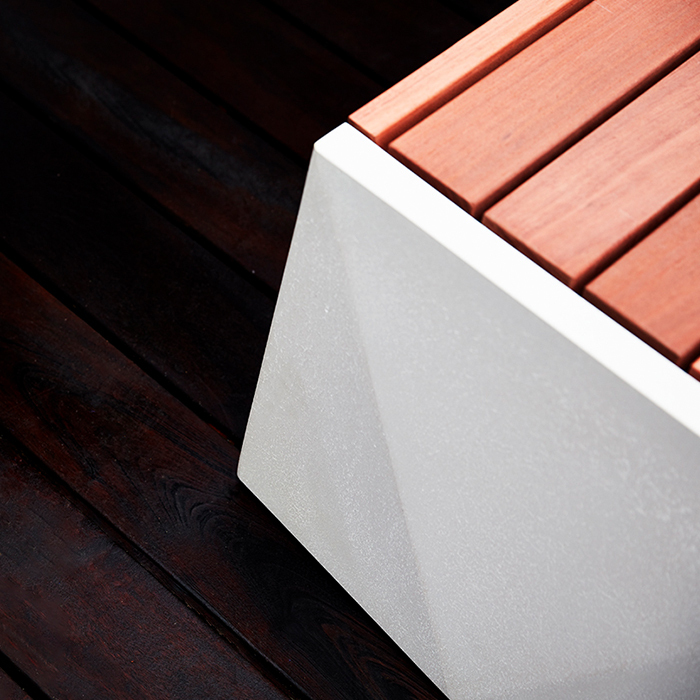 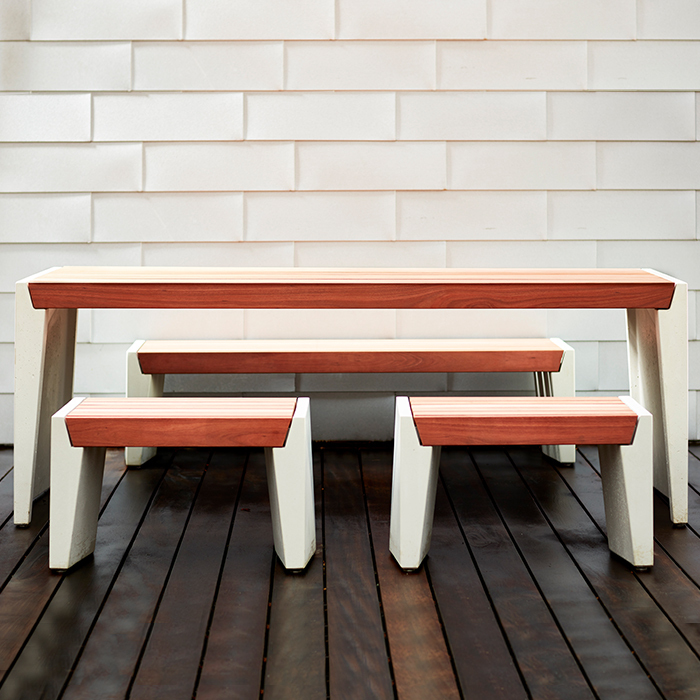 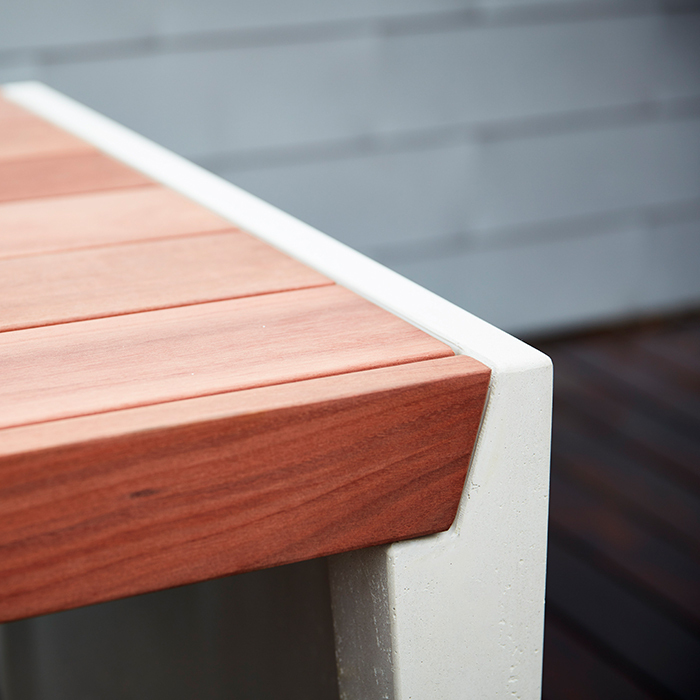 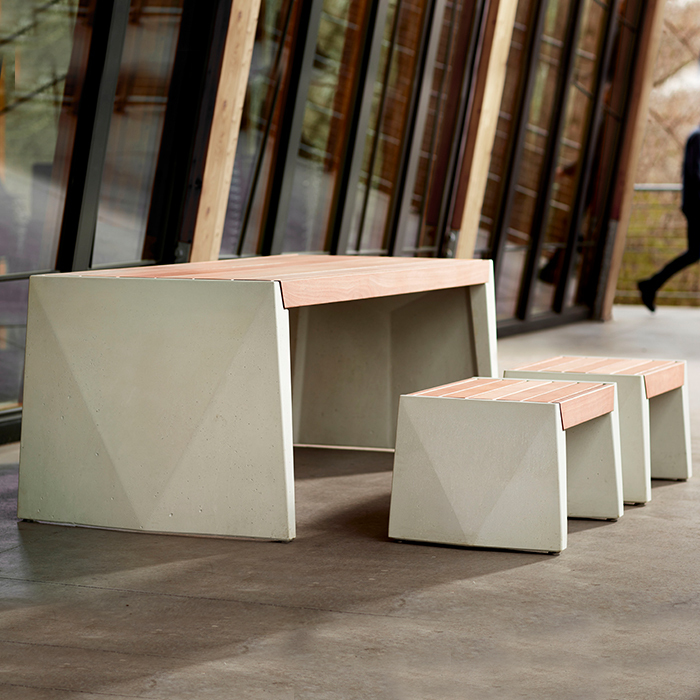 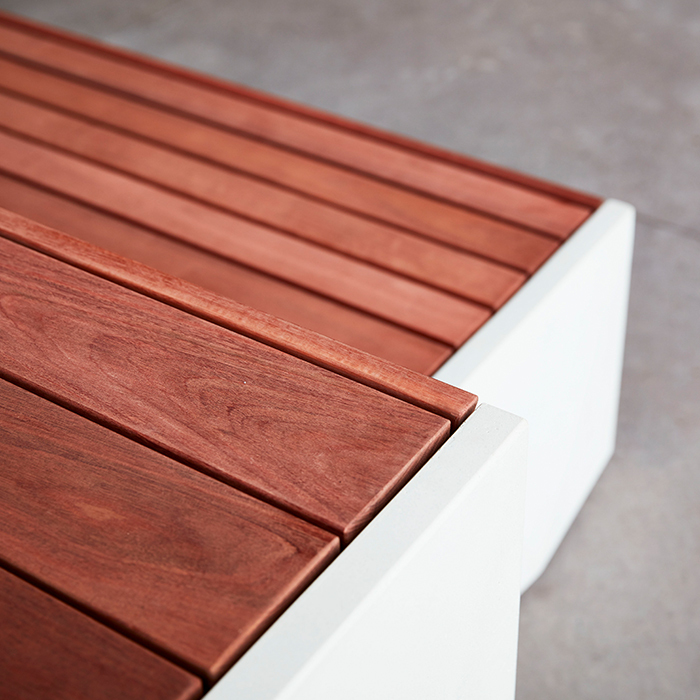 Meldstone™ structural elements spanned by slatted wood seat and table surfaces provide contrasts between cast and milled, hard and soft, cool and warm materials. 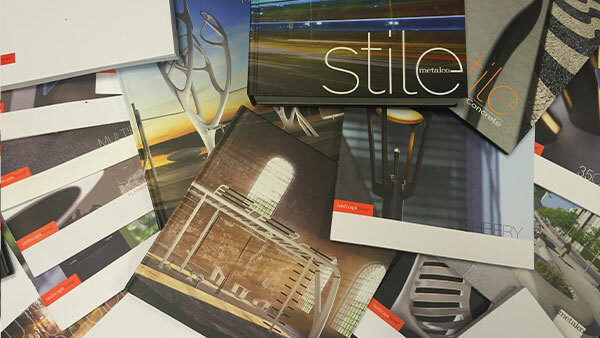 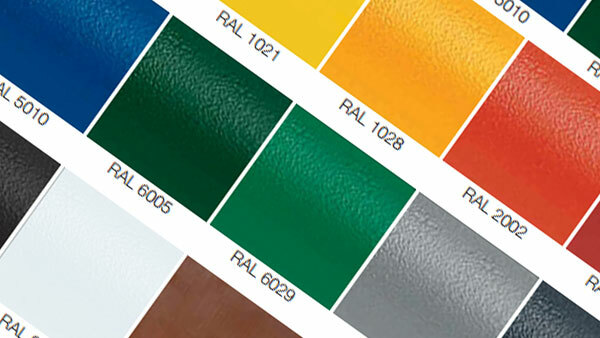 Meldstone™ is offered in a full color palette.